This is ruined when you notice your cat jump up off the floor looking uncomfortable. Your cat crouches and extends its neck. For a few moments your cat wretches, hacks and gags then, to much relief, your cat produces something scary looking. Right there on your floor. Bang goes your relaxing afternoon! The cat has produced a trichobezoar (pronounced trike-oh-bee-zohr) also known as a hairball/furball. If you’re a cat owner, you have probably experienced something like that. Or even worse you have climbed out of bed and stepped on a cold, slimy hairball. It can be quite distressing to see this happen, especially the first time. However, it is a normal event for most cats so it’s nothing to get unduly concerned about. As the name suggests it’s a ball of hair. Actually, not all of them look like a ball. Some can look like small ,brown soggy sausages. When cats groom they can ingest their own loose hair. Normally, it passes through the gastrointestinal (digestive) tract and comes out in the stool. However, some hair may remain in the stomach and form into a hairball. At some point the hairball will irritate the cats stomach and it will cough it up. Is it harmful to my cat? Generally no. Whilst it might seem unpleasant it’s normal behaviour and shouldn’t happen too often. However, if you notice your cat coughing up hairballs on a regular basis or they are making the hacking sounds and nothing is coming up then it might be worth a trip to the vets to see if there is a problem. Irritable skin or psychological disorders can cause a cat to over groom and take in excessive quantities of hair. In cats with a disease of the gastrointestinal tract which causes an obstruction or motility problem (abnormal intestinal contractions, such as spasms and intestinal paralysis) hairballs may cause frequent blockages. If you notice any changes in your cat take them to your vet who will be able to check them for other issues. 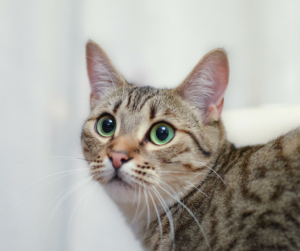 Can I prevent my cat getting hairballs? Regular grooming can be a big help as their will be less hair for them to swallow. This is also important if you have a long haired cat. If it is a more regular issue, there are treatments available which can help to make sure the hair comes out in the faeces. 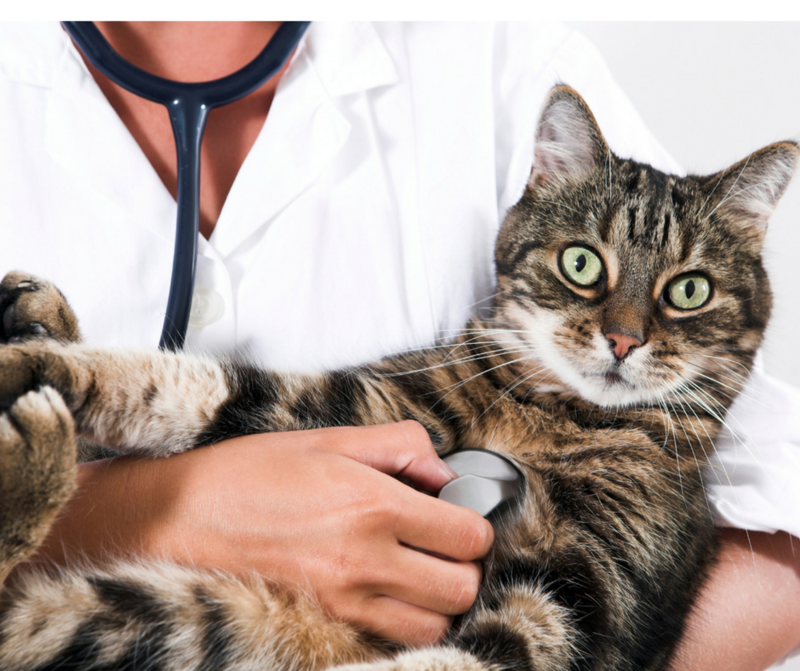 Your vet will be able to advise you on the best course to take. If you have any questions about your pet’s health feel free to call us at the clinic or you can leave a question on our Facebook page and one our members of staff will get back to you.